Tim Wheatley is the real deal. A singer songwriter from a rock royalty background who could have fast-tracked his career if wanted too but instead of leaning on the family business he has spent years developing his music. 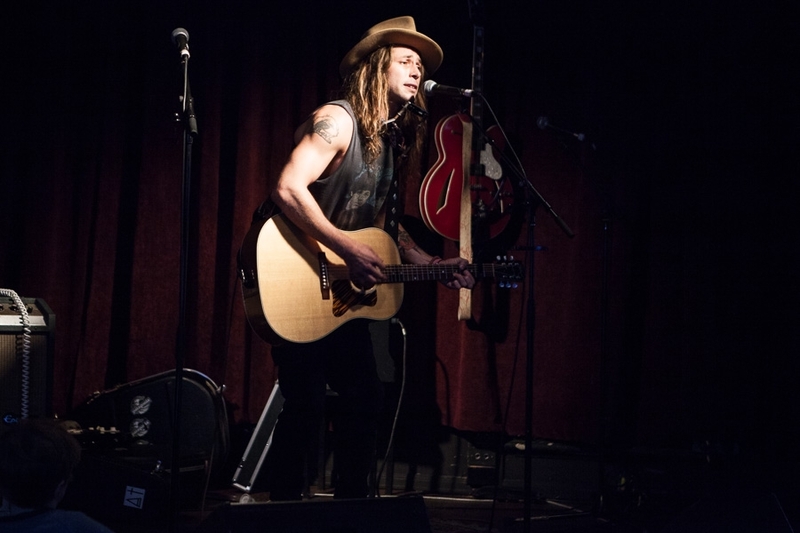 In the early part of his career Tim worked around Melbourne’s live music circuit as a member of Sparrow and evolved to the current Crooked Saint, which is both a solo and a band project. 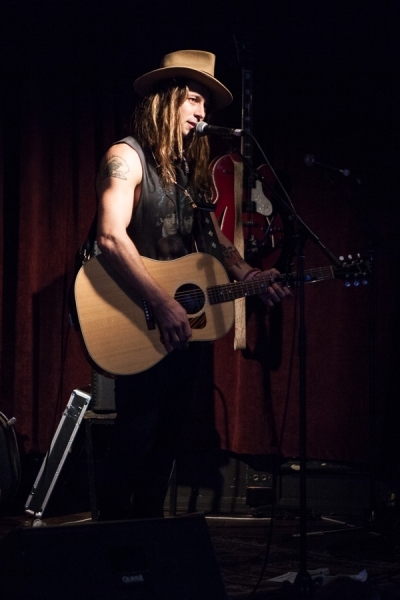 Now Los Angeles based, the Melbourne born Tim Wheatley fits into the music genre that is now called Americana. Americana is best described as the next stage of alt-rock. Tim’s brand of Americana contains the essential story told within each song but with a unique Australian twist. Tim Wheatley has revealed the video for ‘Burning The Midnight Oil’, the first song from his ‘Crooked Saint’ EP. Tim Wheatley aka Crooked Saint has a new song called ‘Burning The Midnight Oil’. Crooked Saint aka Tim Wheatley will perform at Trevor: A Music Festival in January. Melbourne via Sydney via L.A.’s Tim Wheatley has just released a new double A-side ‘Hot & Heavy / Outta Sight Outta Mind’ under his guise of Crooked Saint.